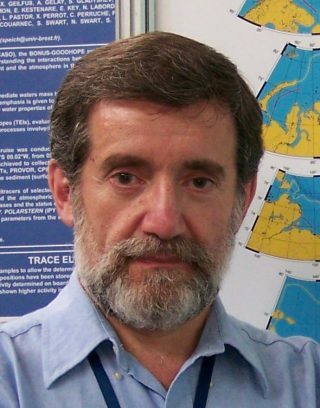 Dr. Igor Belkin received PhD in Oceanography from Shirshov Institute of Oceanology, Moscow in 1987. He has been studying oceanic fronts, currents, and eddies in all five oceans from 72°N to 78°S, having spent five years at sea in 15 expeditions, including a six-month drift on the ice island “North Pole-22” across the Canada Basin. He has also been studying “Great Salinity Anomalies” in the North Atlantic as well as climate change in the Large Marine Ecosystems around the world. Since 2002, Igor Belkin guest-edited six special journal issues on oceanic fronts. Since 2015, Igor Belkin is the Editor-in-Chief of the Deep-Sea Research Part I.